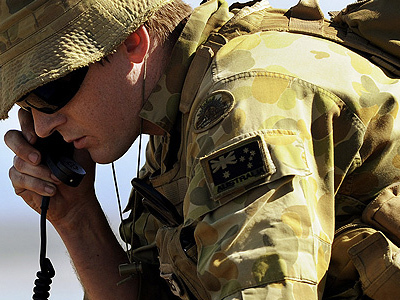 The International Conference on Science and Innovation for Land Power (ICSILP), formerly known as Future Land Force Conference, is Australia's premier event for defence researchers, industry professionals, and academics interested in transforming the military land force through science and technology. DST is hosting the International Conference on Science and Innovation for Land Power 2018 on 5 and 6 September in Adelaide. The second biennial Defence Science and Technology Group Future Land Force Conference was held on 5 – 7 September 2016 at the Adelaide Convention Centre. Our Future Land Force Conference focused on using science and technology (S&T) to transform the land force of the future.